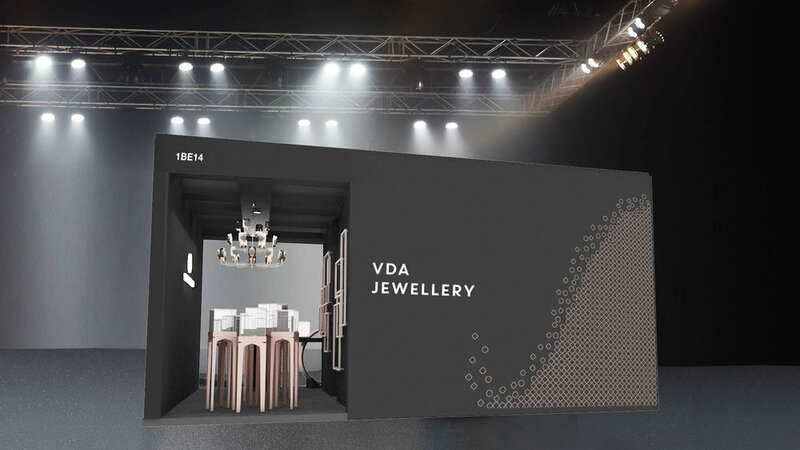 To be able to constantly generate new, trendy Jewellery design ideas and sample products to capture customer demands, we have kept ourselves abreast of the market and design trends. We showcase our sample products at large-scale international and local exhibitions and expositions to introduce to prospective customers, our design and stone-setting capabilities. We have set up a team with marketing professionals to provide market-ready materials for our clients that will allow the products to enter the market with short delivery time; more prepared marketing and well developed collections. We aim at reducing costs for clients as much as possible, and increasing their turnover and market share.